Cathy is the manager of The Mix at SFPL, the Central Library’s new teen-designed library and digital media learning lab for teens ages 13–18. She oversees services at The Mix, including library collections (books and media), programs and outreach. Cathy and Mix Librarians Mary Abler and Eric Hannan work closely with staff at the Main Library and youth services librarians at SFPL’s 27 branches, as well as with schools and community organizations serving youth throughout San Francisco and the Bay Area. 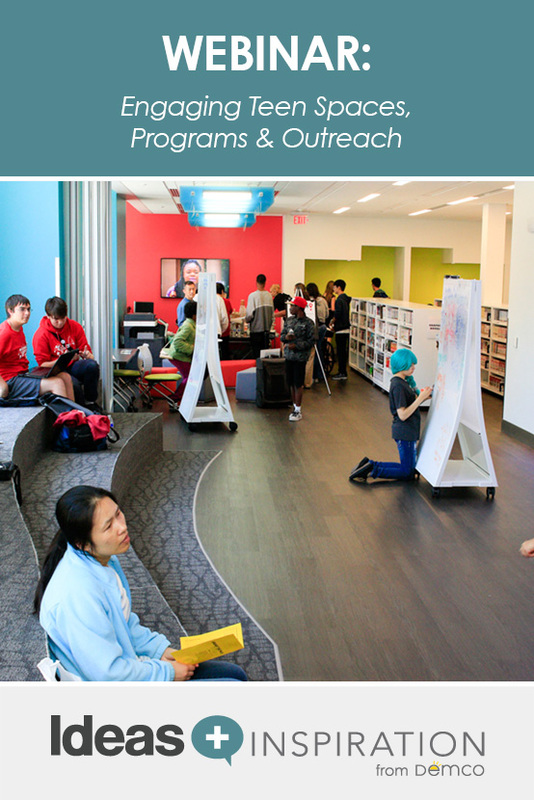 The Mix was designed by founding members of the SFPL Board of Advising Youth, teen ambassadors selected each year. 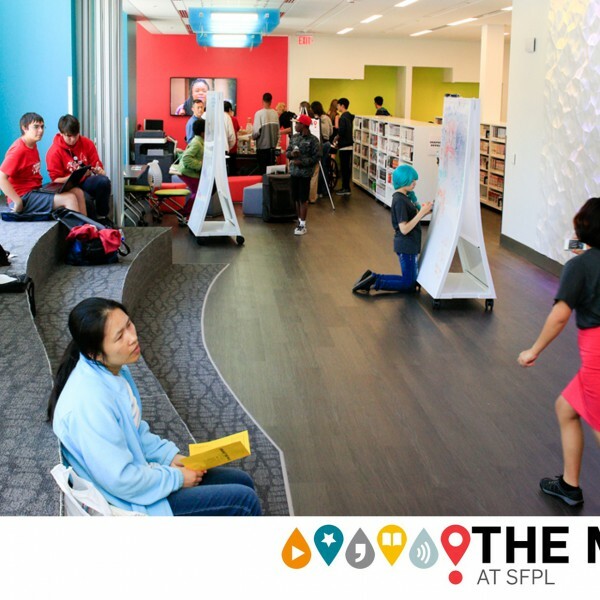 Cathy is excited about The Mix at SFPL providing a free, safe and equitable youth-positive space for anywhere, anytime learning. She has a BA in Politics from University of California, Santa Cruz, and her MLIS from San Jose State University. Mary started her work with libraries nearly ten years ago as a neighborhood campaign organizer for the Branch Library Improvement Program, helping to raise $14 million to renovate library branches across San Francisco. After obtaining her MLIS, she spent two years at the Los Angeles Public Library as a librarian-in-residence in the Innovation Leadership Program, focusing on outreach and promotion of library services to the diverse community of LA. Mary is currently a librarian at The Mix at SFPL, where she coordinates activities in the makerspace and helps to oversee the work of the SFPL Board of Advising Youth, which she considers to be the best job ever. Eric began working in public libraries in youth services when he was 16 years old, and after 25 years, he has yet to look back. Eric has worked for the Peninsula Library System, the Oakland Public Library and the San Francisco Public Library. He currently works as a Teen Services Librarian at The MIX at SFPL, the new teen center at the main branch of the SFPL. In addition to being a teen librarian, Eric is a musician who enjoys working with young people in libraries and aims to bring teens and music together in The MIX. Is there a way to view this webinar as archived? You bet, Jen. Click on the play button over the image to view the on-demand version of this webinar. Thanks for your interest!